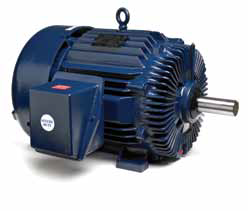 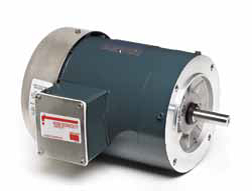 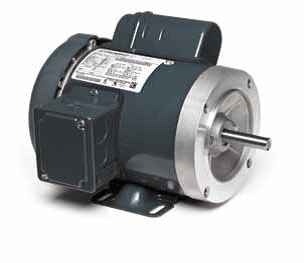 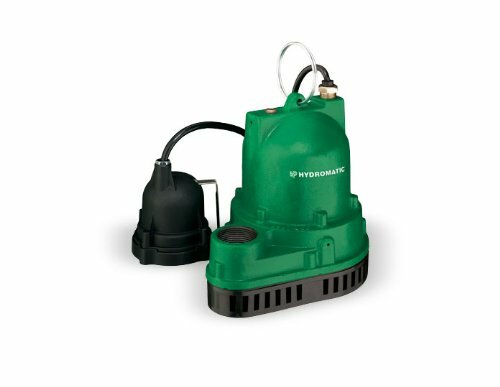 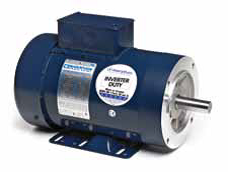 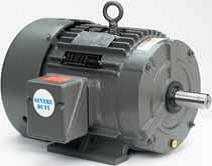 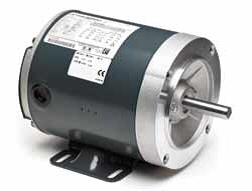 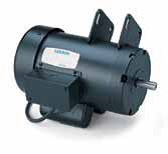 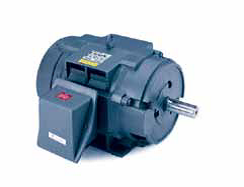 *EM Super-E® motors have NEMA Premium® efficiency and 3 year warranty. 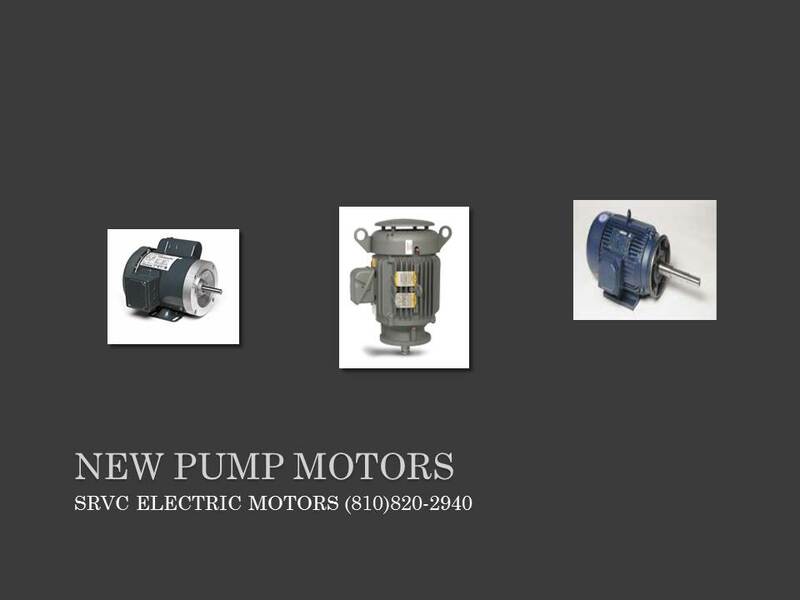 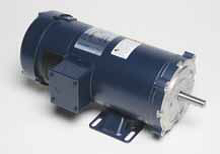 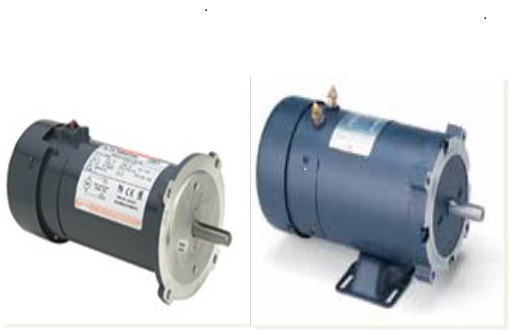 Let the experienced staff at SRVC Electric Motors help you locate the right product fast! 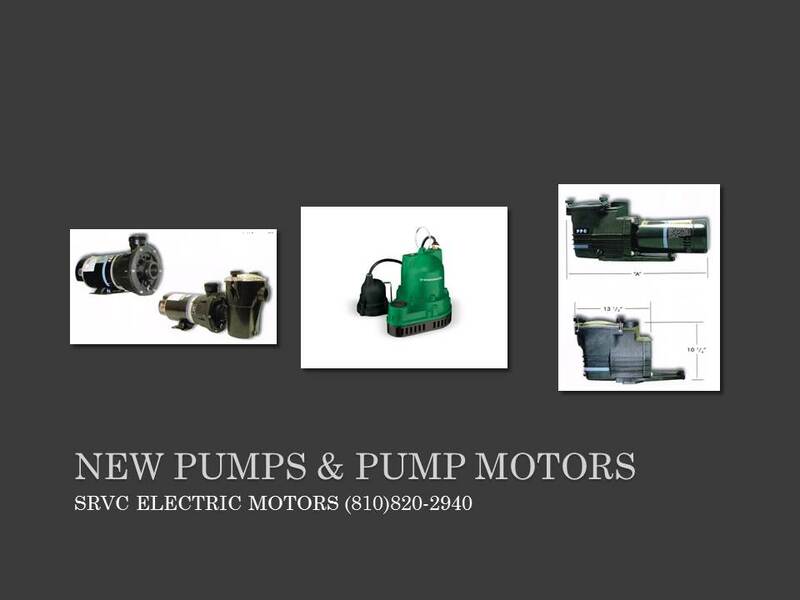 We’ll save you plenty of time, money, and peace of mind knowing that you’ve purchased the correct item!